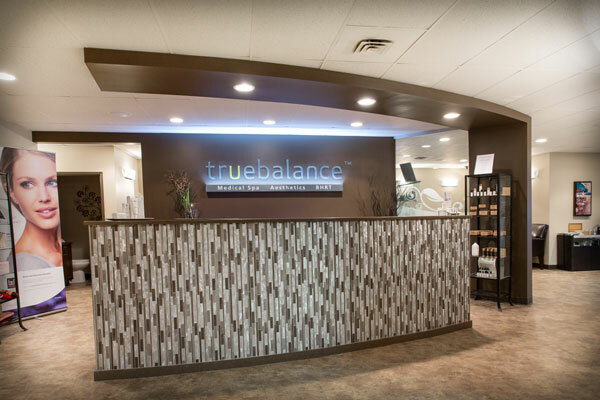 The St.Albert office of True Balance Longevity Med Spa is located just north of Anthony Henday Drive, near the intersection of Campbell Road and Boudreau Road, across from Pembroke Park. 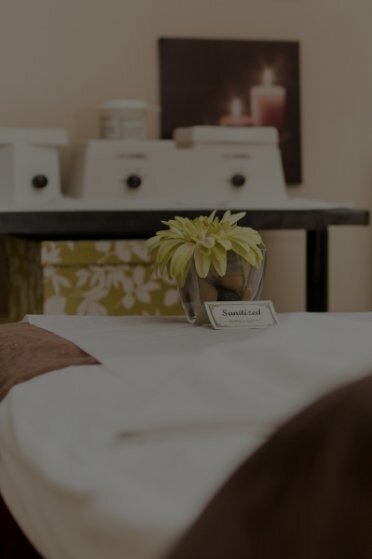 Our state-of-the-art health and beauty clinic provides premier products and services to enrich your life and improve the way you look and feel. 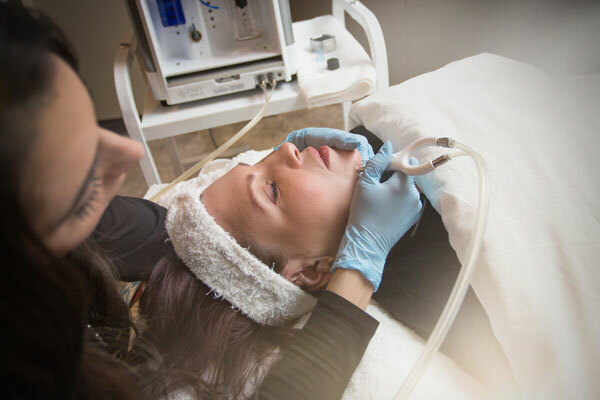 Our friendly and approachable team of experienced doctors and nurses deliver advanced aesthetic and health treatments with honesty and integrity. 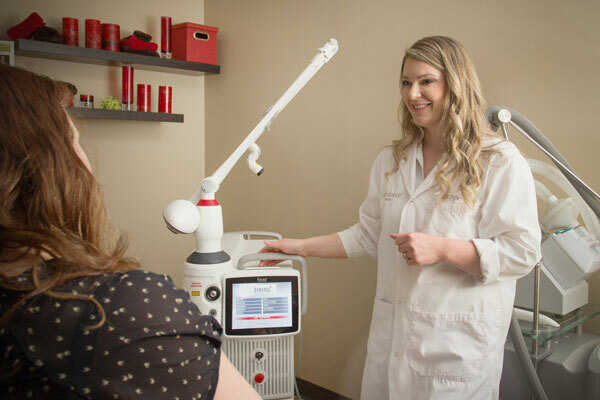 If you would like to improve the appearance of your skin, enjoy a luxurious massage or combat the effects of hormonal imbalance, contact our St.Albert office today online or at 587-290-2290. Our St.Albert location is attached to and co-owned by the Sturgeon Valley Athletic Club. Child minding service is available here.